Ready for my longest novel yet? Coming in early 2018, a new stand-alone novel about two best friends and one good-looking guy who has gotten himself in a world of trouble. The manuscript is off to the editor, the cover is finished and the book has already been read by two of my cherished beta readers. Stay tuned for more information, but in the meantime, don't forget that Kendra King has her hands full with a doctor, a chef and a fireman in the small Virginia city of Cory City. 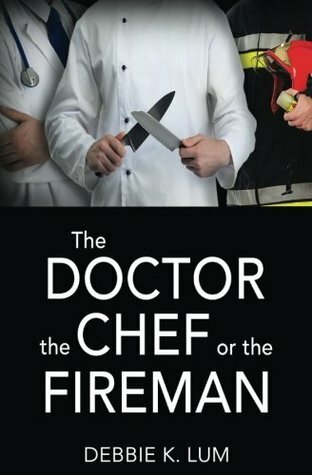 If you haven't already read THE DOCTOR, THE CHEF OR THE FIREMAN, now is the perfect time!